The youngest members of our GLBT tribe could be forgiven for concluding that Pride was little more than an excuse for companies, big and small, to cash in. Modern Pride is used to sell virtually anything, from drink specials to servers, phone plans to car rentals, and all things in between. What’s too often forgotten—or worse, never known—is that that Pride is a commemoration of a police raid at Manhattan’s Stonewall Inn on June 28, 1969… or, more accurately, the long-overdue resistance that that raid inspired. This transpired in a time when being openly gay could get you fired, de-familied, or even finished, in New York City or anywhere else in the Western Hemisphere. That era was Night to the current era’s Day. Stonewall was commemorated for the first time within the Twin Cities three years later. The granddaddy of the Twin Cities Pride Parade was a rowdy, fifty-person protest march on the Nicollet Mall in downtown Minneapolis. The following year, in 1973, Twin Cities Pride, such as it was, grew impressively. “Gay Pride Week” consisted of a picnic, a march, a dance, a softball game, and canoeing. The following year, 150 participants were wowed by the first transgender speaker. Born in 1951, Holdgrafer, who would eventually go on to co-found a little sumpin’ known as Lavender Magazine, started off small, advocacy-wise. As Twin Cities Pride took a shape somewhat similar to its current form, Holdgrafer stepped from not just out of the closet but into the limelight. “I served on the local Pride board from 1988 to 1995,” he notes with characteristic matter-of-factness. Holdgrafer also became a champion for such “gay newspapers” as Equal Time and GLC Voice (which appealed to Gays, Lesbians, and Civilized others). This gave members of the local pre-GLBT community a chance to belong… assuming they wanted it. Which brings us to Harry Hartigan. 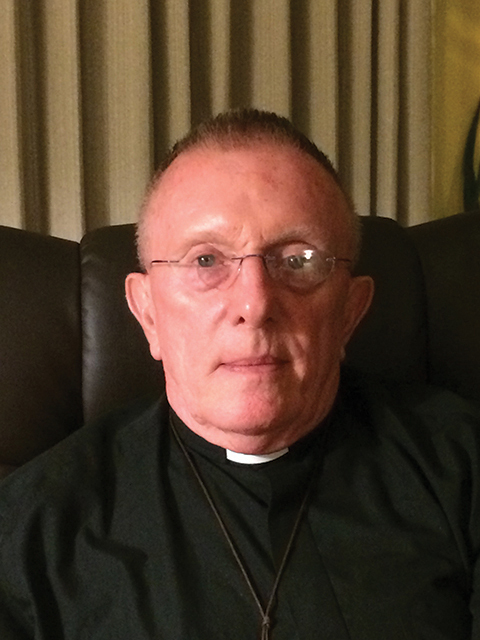 Now seventy years old and recently ordained as a priest of Saint Theresa’s Catholic Apostolic Church in North America, Hartigan had endured a childhood filled to the brim with gay-centric bullying. At age 21, Hartigan did what society told him he should do. He got married and (eventually) had kids. In 1978, he moved from Chicago to Minneapolis in support of a job with Target Corporation. Although it’s considered a staunch GLBT ally today, the Target Corporation was in that time more concerned with things other than human rights. Its “wholesome image,” as Hartigan remembers it, was key, and gay employees ran counter to that presentation. 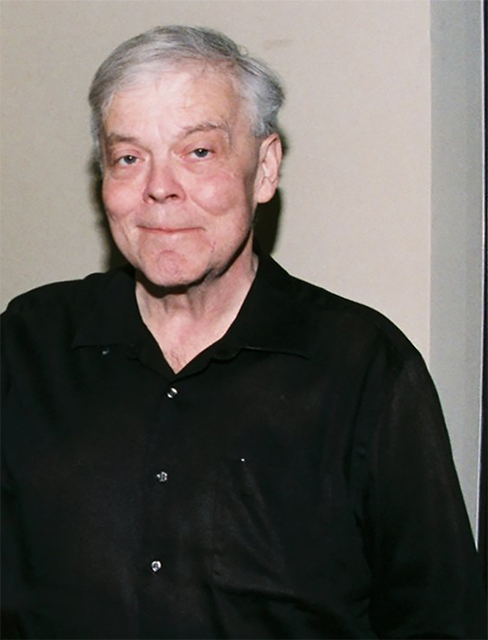 Hartigan persisted, working various jobs over the ensuing decades, always maintaining a strong interest in formalized spirituality as he went. He’s well pleased with the progress made by the GLBT community since his own salad days…but he maintains a hefty dose of sympathy. So yes—this summer, do enjoy your discounted drinks, servers, phone plans, and car rentals… but please never forget that Twin Cities Pride is deeply rooted in history—his story. And your history, too.